Avail our services and make your conveyance safe and comfortable in and around Silvassa. 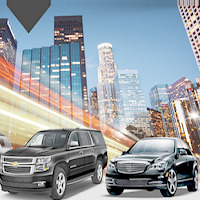 At Our Only Planet, we have been providing car rental services to the business and leisure travelers since 2011. With this, we are providing cars that are timely overhauled, spacious and loaded with premium features to suit travelersâ�� requirements. Besides, we provide cars on hourly, daily and weekly rental basis.